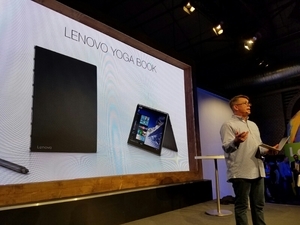 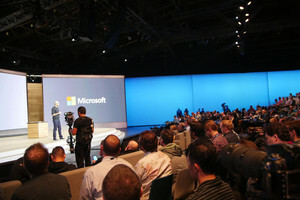 Microsoft Windows 10 Event Live Blog Oct 26, 2016 - 9:30 AM EDT Live from New York City this is the Windows Central Live Blog with Daniel, Mark, Jez, and Zac. 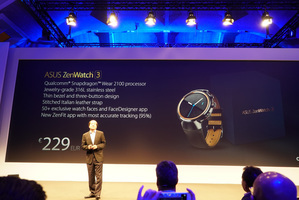 ASUS @ IFA 2016 Aug 31, 2016 We're coming at you live from the ASUS press event at IFA 2016! 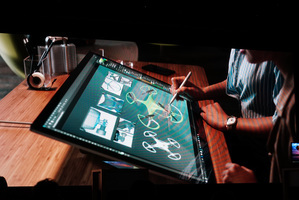 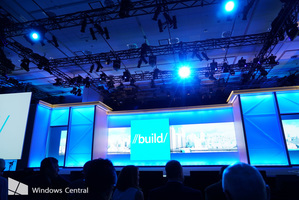 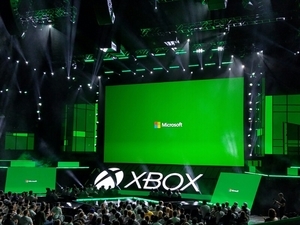 Microsoft Build 2016 Day 1 Keynote Mar 30, 2016 Our live commentary of the Microsoft Day 1 keynote at Build 2016 in San Francisco.